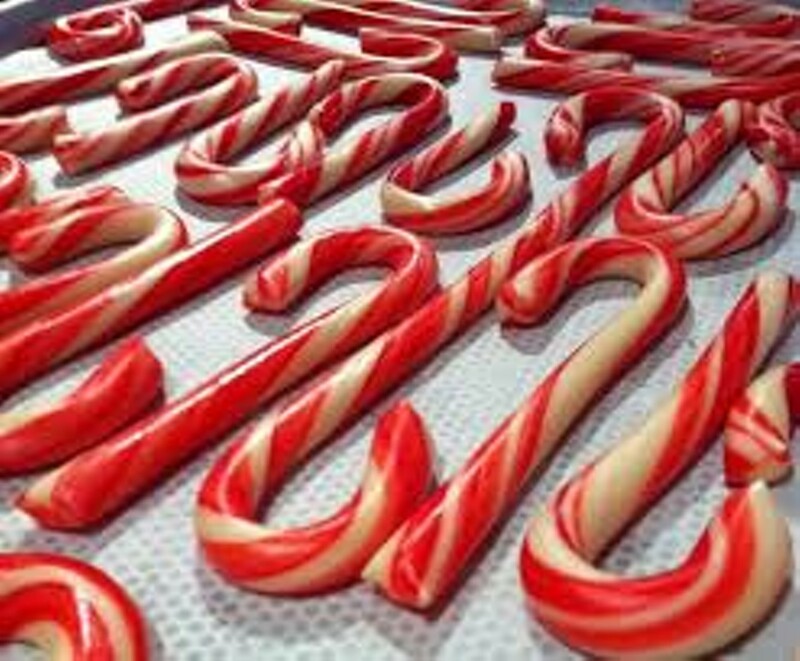 Candy-Cane-Making Demo | Laughing Moon Chocolates | Seasonal, Food | Kids VT - small people, big ideas! Price: free to watch. 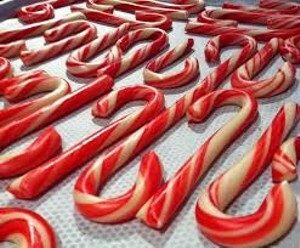 $6 per person to shape your own candy cane. Families make holiday memories as they watch confectioners in action, or they can get in on the fun and design twisted treats of their own. Preregistration recommended to participate or watch; space is limited.